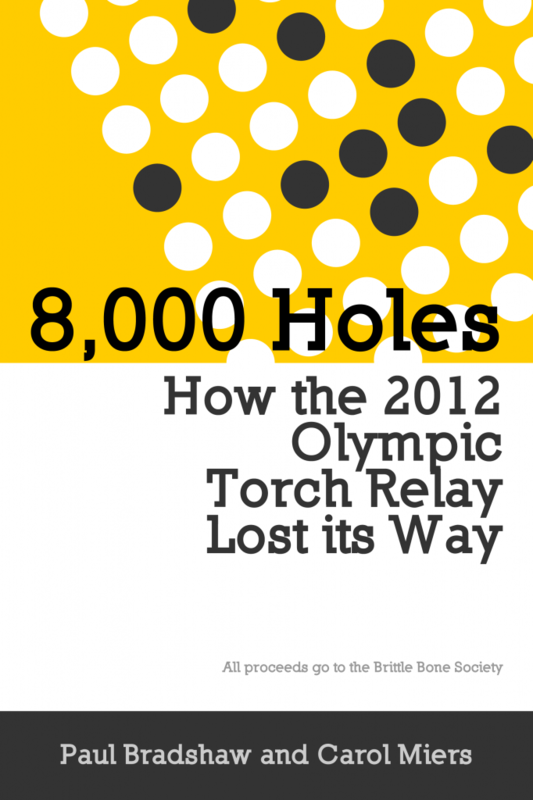 Our ebook 8,000 Holes: How the 2012 Olympic Torch Relay Lost its Way has now been published in the Kindle store. All proceeds go to the Brittle Bone Society. Tell your friends – or gift it! Why did a cafe owner receive a visit from a counter terrorism unit? Mrs Angry is the publisher of Broken Barnet. In this guest post she describes how a local shopkeeper and parking campaigner received a visit from the counter terrorism squad. 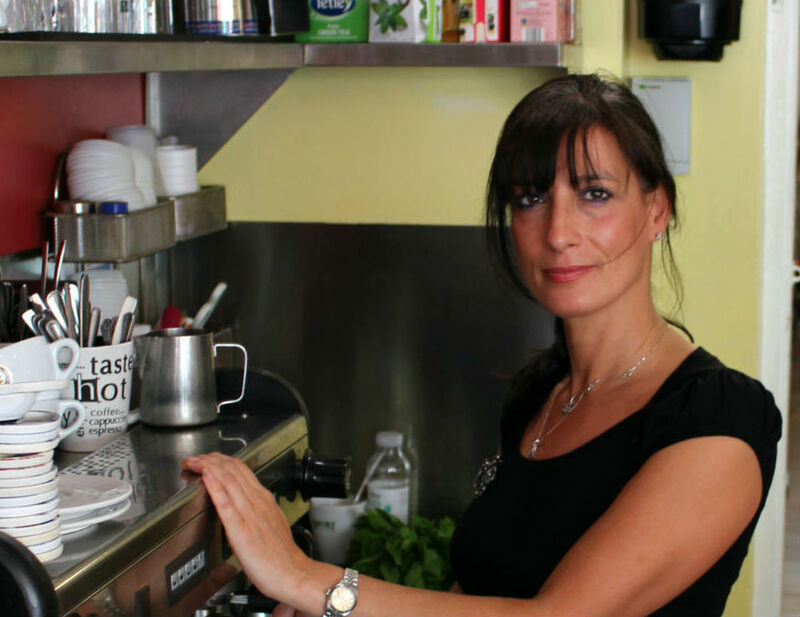 Helen Michael is a cafe owner in North Finchley. As the spokeswoman for local businesses in the area Helen had taken a prominent part in campaigns to fight a new parking scheme, including designing, printing and distributing a poster blaming local Conservative politician Brian Coleman for a number of shops alleged to have closed as a result of the parking changes. After a complaint from a political agent, local police visited Helen and pointed out that she had broken the law by failing to publish her details on the poster. She immediately took steps to amend this oversight, and the police assured her there would be no further action. But many weeks later towards the end of June Helen was surprised to receive a second visit from two more police officers. These policemen informed her that they were from a special investigations unit at Scotland Yard that dealt with all sorts of things, including counter terrorism. They wanted to talk to her about the poster, even though she had been told the matter was at an end by local police.